Build a search engine for your web and mobile applications with this powerful tool for rich data analysis. 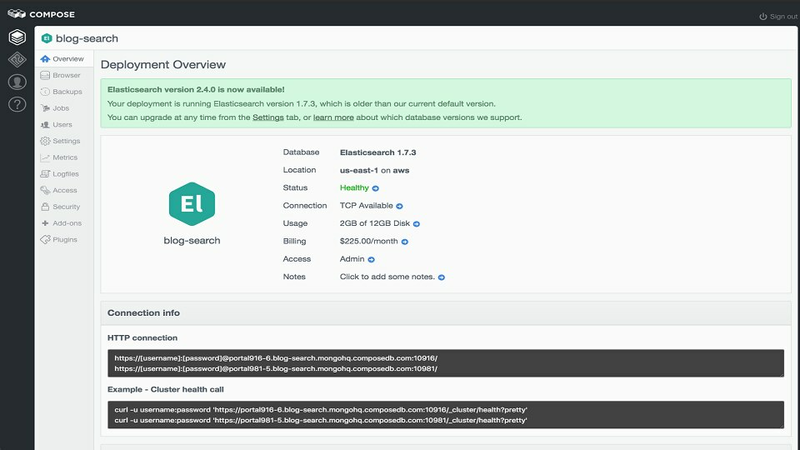 Easily build a search engine for your app with hosted and fully managed IBM Compose for Elasticsearch, a powerful database for performing rich data analysis and full text search. With Elasticsearch, searching can be scored for exactness that allow deep dives through data sets for those close matches and near misses that could be missed. Perform lightning fast, full-text searches without pre-defined indexes. 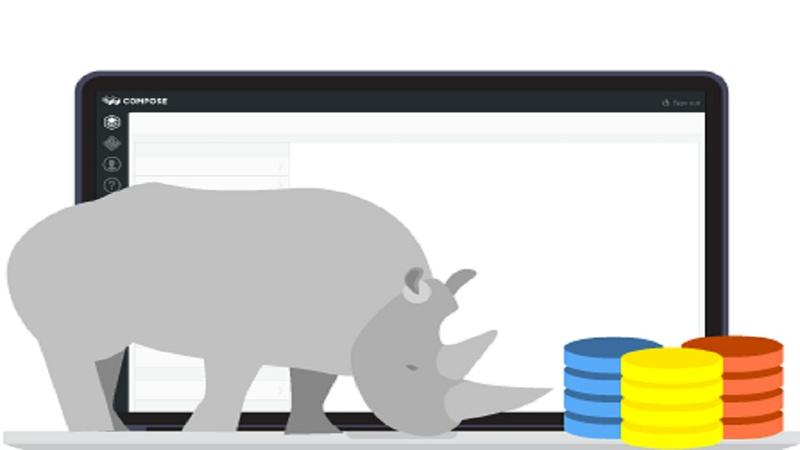 Elasticsearch supports strings, numbers, dates, geographic points, and even custom types. 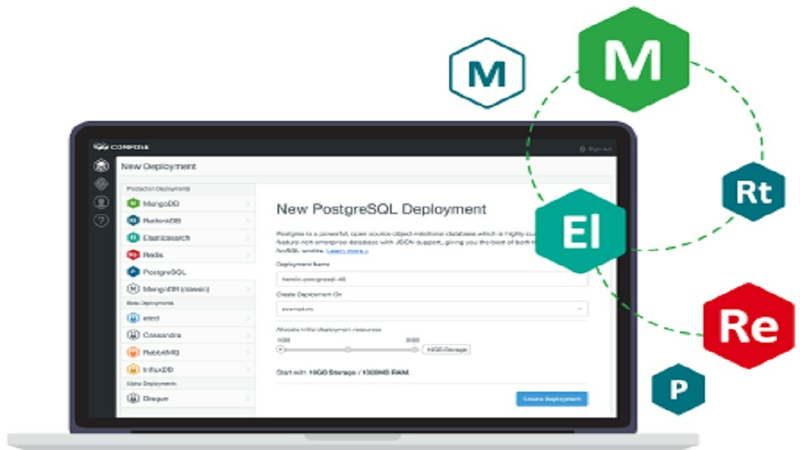 Our specialized team will manage your database for you so you can focus on what really matters: building amazing apps. 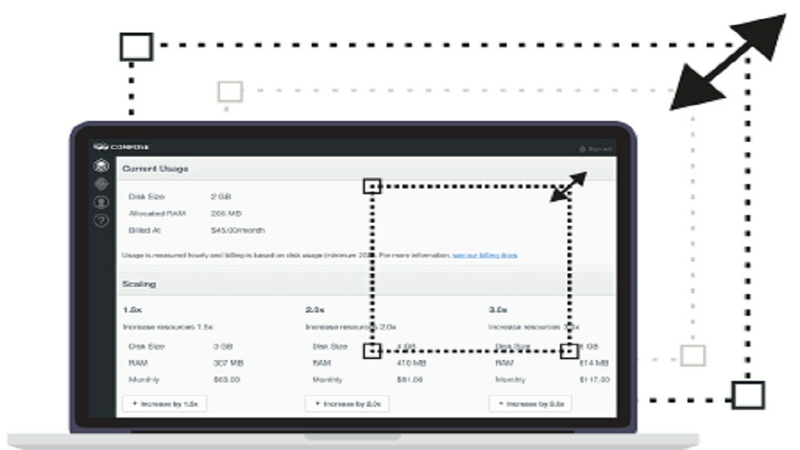 Every deployment includes automatic failover, managed disaster recovery backups, and monitoring to ensure your DB can grow as big as it needs to, as soon as it needs to.